Dr. Emma Wu can help you enjoy healthy, straight teeth and a more confident, beautiful smile with Invisalign® orthodontic treatment at our Danvers practice. Invisalign® can correct a range of orthodontic problems, such as overcrowding, malocclusion, and gaps. 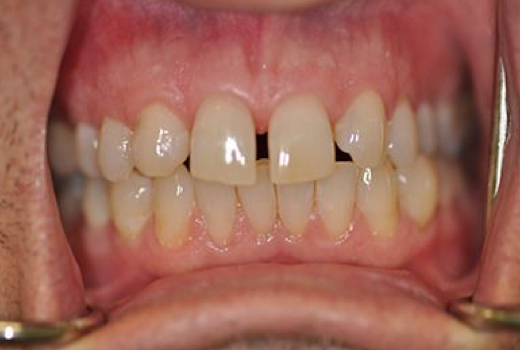 Treatment involves the use of clear plastic aligners to gradually shift the teeth into place. Contact our office today to learn more about Invisalign®. Be an adult (18 years old or more). First, Dr. Wu will use our advanced dental technology to take digital photography, x-rays, and impressions of your teeth, generating a 3D model of your mouth. 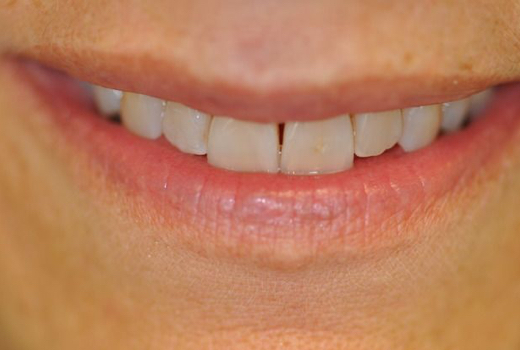 Then she can create your individualized treatment plan, and provide a computerized image of what your teeth may look like after completing the Invisalign® treatment process. The Invisalign® lab will fabricate your individual aligners, a process that will take a few weeks. Once your custom aligners are ready, you can pick them up at our office. You will wear the first aligner in the series for about two weeks. 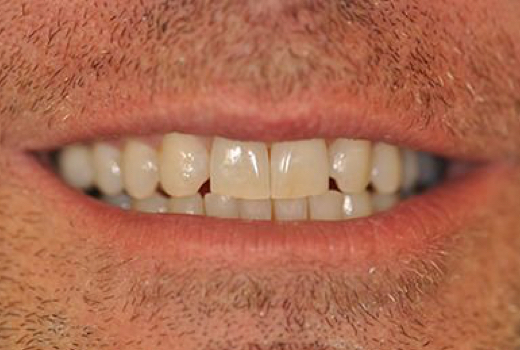 Then, you can move on to the next aligner. As you go through the series of aligners, your teeth and bite will gradually improve. You will come into our office for periodic appointments, which allow Dr. Wu to check on your progress. While treatment time varies based on your unique circumstances, patients wear Invisalign® for approximately one year, on average, to achieve their desired results. Throughout this process, you should attend routine cleanings and exams to keep your teeth clean and healthy. After Invisalign® treatment, it is important to maintain your results and prevent your teeth from shifting out of place. 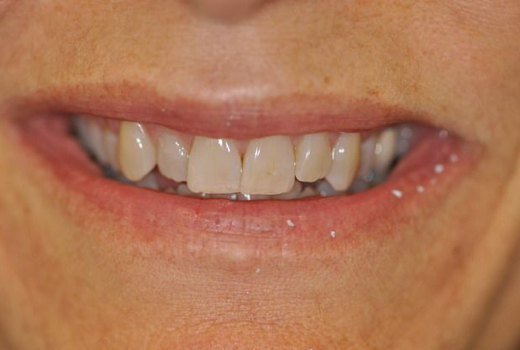 We offer Vivera® retainers, plastic devices that are custom made from durable thermoplastic. Contact our office today to learn more about this advanced orthodontic treatment or schedule a consultation with Dr. Wu. She can discuss your estimated treatment timeline and what to expect.